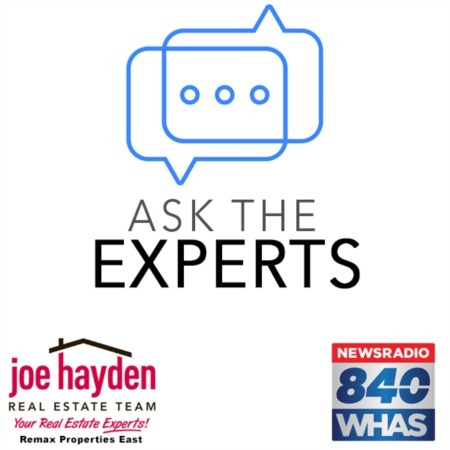 3804 Karma Way Louisville, KY 40241 | Home for Sale | MLS #1403922 | Joe Hayden Real Estate Team - Your Real Estate Experts! Welcome home to 3804 Karma Way in the desirable Barbour Manor Subdivision! 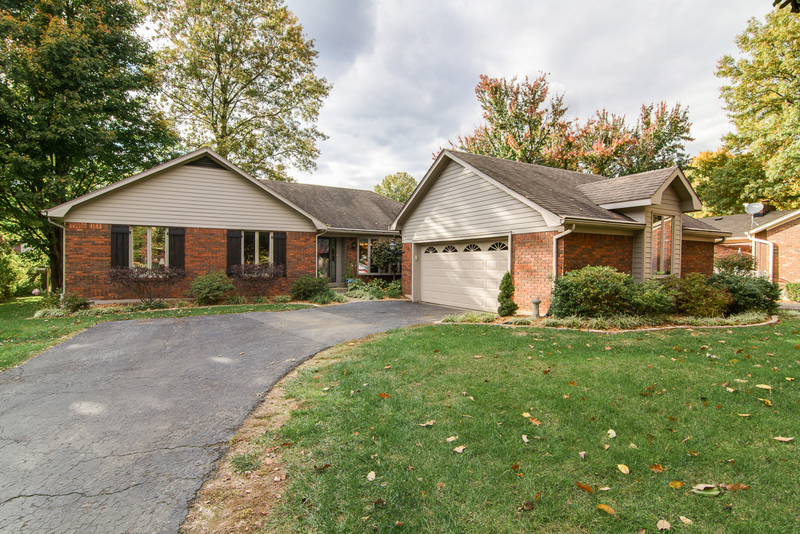 This charming ranch home is located convenient to schools, shopping and the expressway. Once you enter the home, you will be amazed with the space that abounds in this well cared for 3 bedroom, 2.5 bathroom home. 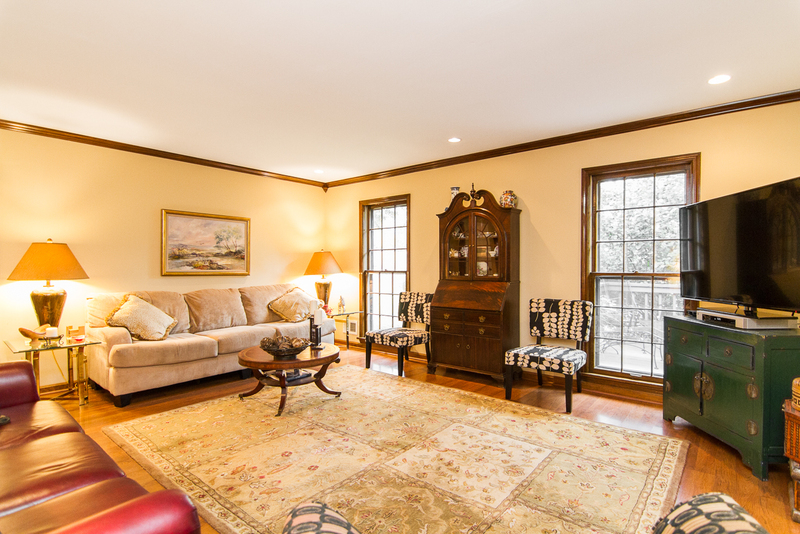 The formal living room features a beautiful bay window that allow for plenty of natural light to adorn this space. 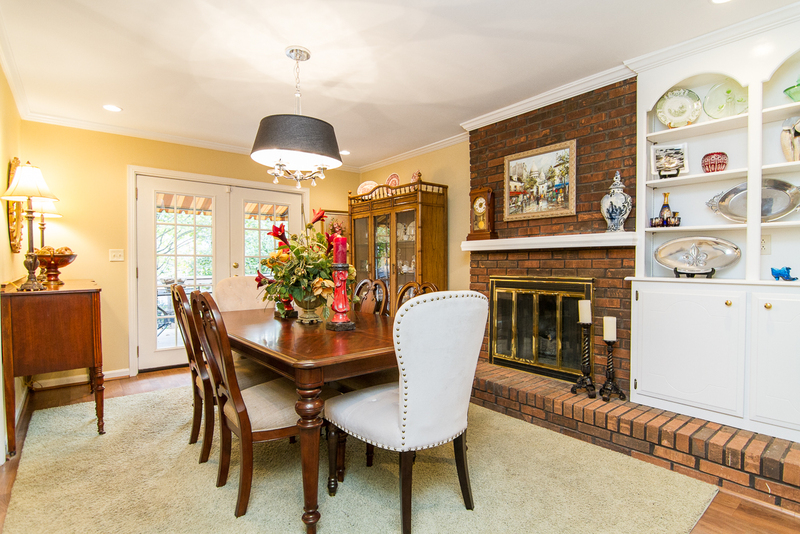 The entertaining opportunities are endless with the updated eat-in kitchen that is open to the formal dining room and offers a gorgeous brick fireplace. Just off the dining room there is a great deck that overlooks the backyard which makes entertaining even more fun. 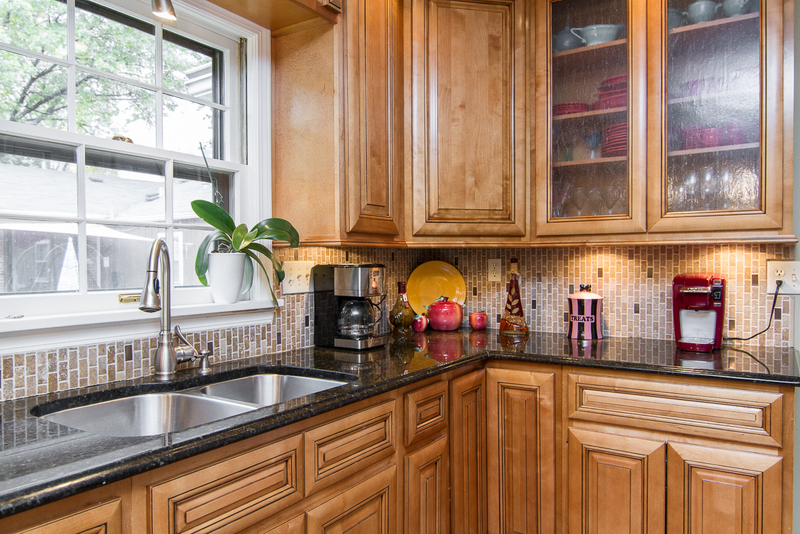 The kitchen benefits from ample cabinet space and an updated granite counter-top, tile backsplash, new sink, stainless steel appliances and new flooring. The family room is open to the dining room and is the perfect place to gather with family and friends. The half bath is found just off the kitchen and dining room and has updated fixtures and new paint. The hall bathroom has been completely updated with new granite counter-tops, dual sinks, fixtures, cabinets, tile and bathtub. 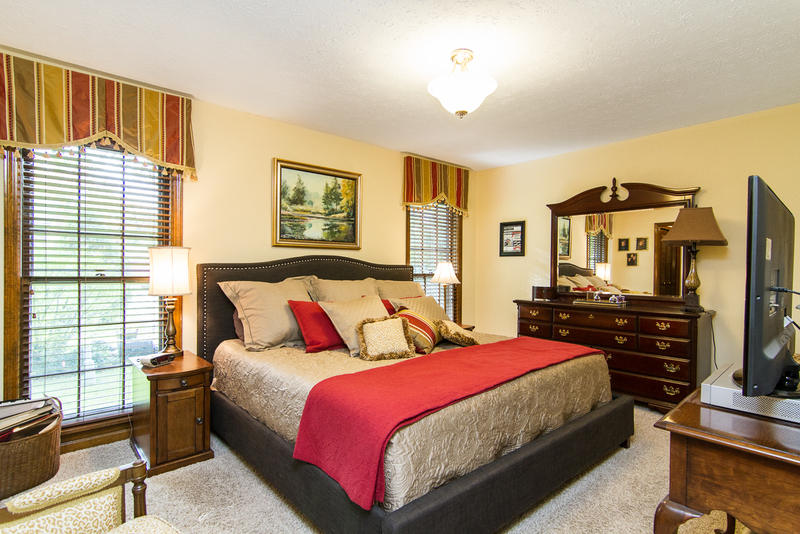 All 3 bedrooms are very spacious and the master bedroom is complete with double closets and a full bathroom. The lower level is another fantastic feature of this home and offers another family area and an office that is currently being used as a bedroom. Plenty of storage space, along with the laundry, is found in the unfinished part of the basement. Keep you and your car warm and dry in the 2.5 car attached garage. The refrigerator does not remain in the property. Call today for a personal showing of 3804 Karma Way before it is gone!